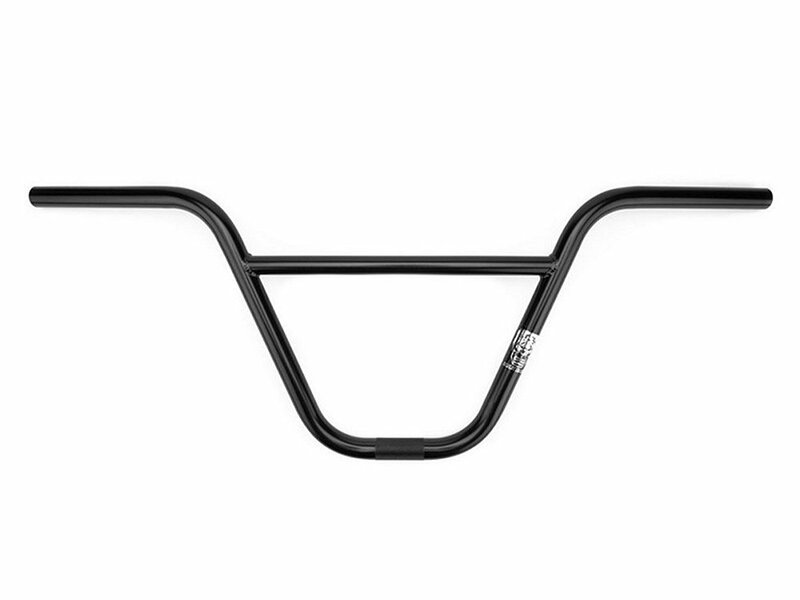 With a 10" rise and 30" width the Kink Bikes "Hulk" BMX Bar is big, plain and simple. Like all Kink handlebars, the Kink Bikes "Hulk" BMX Bar use only the best 4130 chromoly steel material and Kink'2 TruTherm post weld heat treatment process to ensure maximum strength. 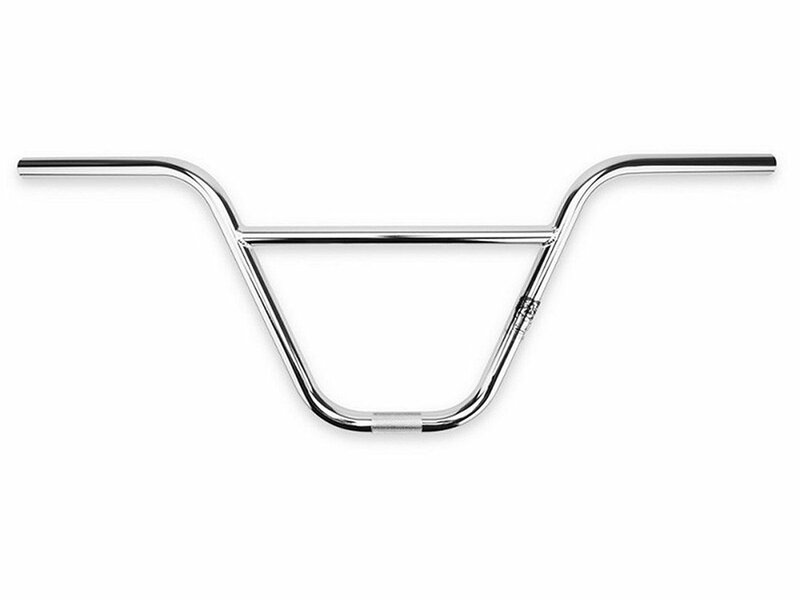 The 13-butted tubing design means the bar is thicker in the bends, which adds strength where bars need it most.